It’s essential to separate business expenses from personal expenses. If your business is a sole proprietorship, it is considered unincorporated business with no legal distinction between it and you, its only owner. Through the sole proprietorship, all profits, losses and liabilities are tied to you personally. Therefore is important for a sole proprietor to keep business and personal finances separate. 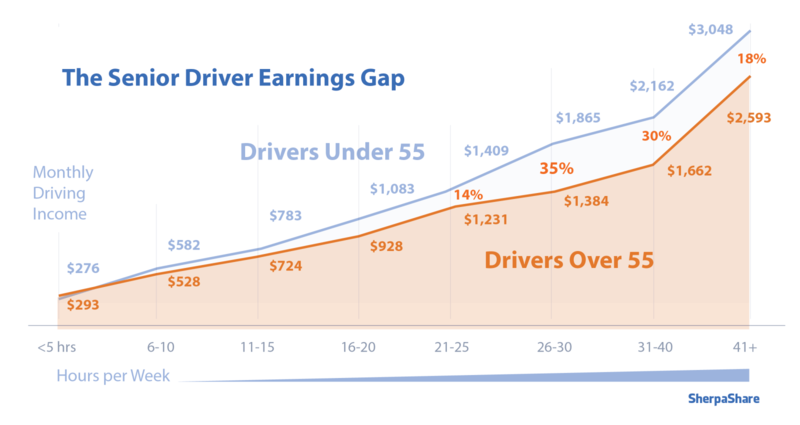 As a recent survey shows from Sherpashare indicates, #Uber drivers are earning less than previous thought, so it is important to manage your funds carefully. Track income from your various sources separately (SherpaShare surveyed 963 respondents, and found that 90 percent of them drove for #Lyft, Uber or both. Nearly one in five surveyed say they work for at least one other service in addition to Lyft and Uber, with most common being Postmates, Sidecar, Instacart and DoorDash). Think in percentages; the way you manage your money should be looked at from a percentage point of view – for both money coming in and going out. If you’re putting 30% away for taxes and 10% away for retirement, stick to those numbers whether you get a $10,000 check or a $50 one. Make sure to pay yourself, pay business expenses and set aside funds for taxes, retirement and emergencies. Review Bank’s various services (even PayPal is adding more services all the time).